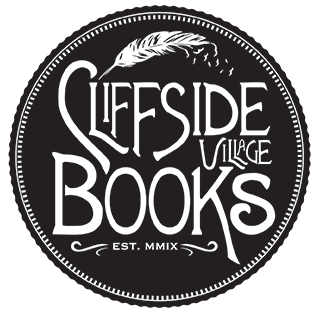 Remember way back in June when Cliffside Village Books was nominated for best bookstore and best used bookstore in Scarborough? 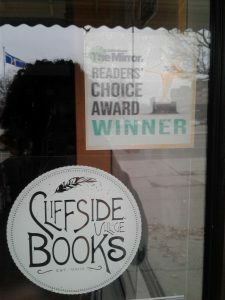 Well, thanks to all my wonderful and supportive customers, we won first place! 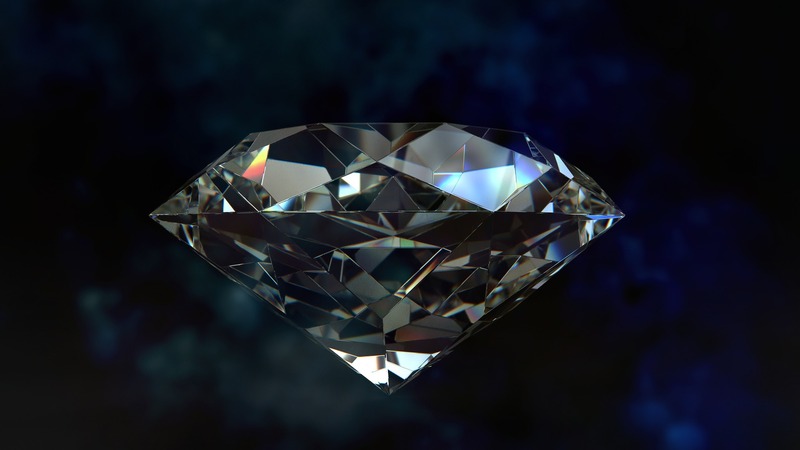 According to the Scarborough Mirror ranking system we got diamond. Sadly we did not actually receive a diamond as a reward but we did get this window decal which is arguably better… you know for someone who is really good at arguing. Luckily, I am rather fond of stickers so no arguments necessary. It is a well deserved win!